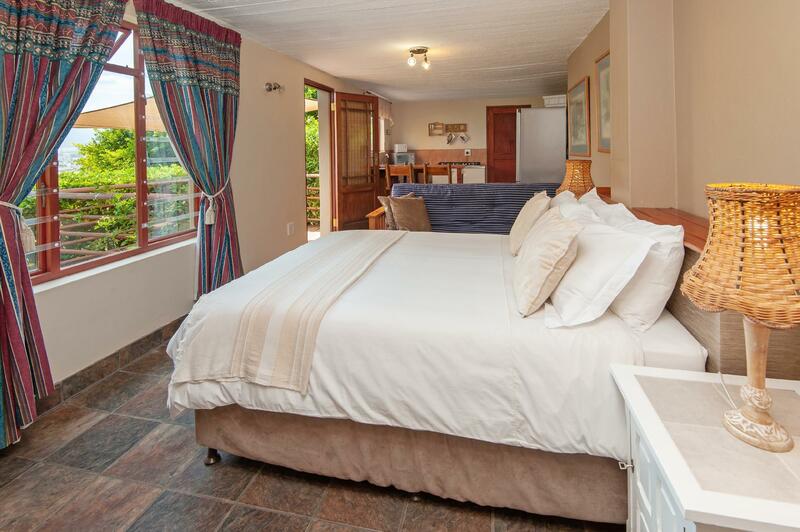 ﻿ 18 on Kloof Guest House Cape Town. JIMAT di Agoda.com! Ada soalan mengenai 18 on Kloof Guest House? Bagi para pelawat yang ingin menikmati sepenuhnya pengalaman di Cape Town, 18 on Kloof Bed and Breakfast merupakan pilihan tepat. Hanya 2 km dari pusat bandar, lokasi strategik hotel memastikan tetamu boleh ke mana-mana sahaja dengan cepat dan mudah ke tempat-tempat tarikan. Syurga untuk berehat dan bersantai, hotel ini akan menawarkan pembaharuan penuh hanya beberapa langkah dari pelbagai daya tarikan bandar seperti Teluk Gordons, Monkey Town Primate Centre, Empangan Steenbras. Menawarkan tetamu hotel perkhidmatan yang unggul dan pelbagai kemudahan, 18 on Kloof Bed and Breakfast komited untuk memastikan penginapan anda berada di tahap seberapa selesa yang mungkin. Hotel ini menawarkan pelbagai kemudahan di lokasi untuk memuaskan hati tetamu termasuk yang arif. Hotel ini mempunyai 5 bilik yang sangat cantik, setiap bilik dilengkapi televisyen skrin rata, internet wayarles, internet wayarles (percuma), bilik larangan merokok, penyaman udara. Hotel ini menawarkan banyak peluang rekreasi yang unik seperti padang golf (dalam jarak 3 km) , menyelam, memancing, menunggang kuda, taman. 18 on Kloof Bed and Breakfast merupakan pilihan yang bijak bagi pelancong ke Cape Town, menawarkan penginapan yang santai dan mudah setiap kali. We were pleasantly surprised by the open warmth and friendliness we received it was as we have known Cindy and Charles for years .We will most certainly stay there again. Cindy and Charlie were amazing hosts. The room was clean and spacious and had the most amazing views. A scrumptious Breakfast on the Patio with personal care and attention from Cindy and Charlie. I would highly recommend this guesthouse. The host waited up for us the first night as we had a delay in arriving. Made a delicious breakfast and served it a bit later due to our late arrival. Full service kitchen which allowed us to eat most meals there. That is something we enjoy cooking our own meals and not waiting at restaurants. I would highly recommend Cindy and Charlie. The hosts were very helpful with any questions we had They also carried our bags to meet Uber. Wonderful hosts. I would highly recommend this guesthouse with a lovely view of the bay. what else do you want in place? They have got the best facilities. Such a great couple that will make your stay a memorable one. The view is super awesome. You will never regret staying here. Thank you for an amazing review - our apologies for such a late response. We hope to see you again in the not too distant future. Will return for sure !! Amazing views and hosts....Rita & Pieter. Friendly, helpful owners. Best bathroom view ever! From the shower and loo one can see across the entire False Bay! the locationnis awsome and rooms are excellen. All rooms have private balcony from where the beach can be viewed. Rooms are big snd spacious. Wifi coberage is limited. We were two and have enjoyed our stay. There are all the required amenities in the room and breakfast was served fresh. The WiFi connection is very poor and it's limited only in the main dining area. Beach is very close to the hotel and few good places for dining can be found near by. Very safe place to stay. Travelers can stroll along the beach and can enjoy the freshness of this area. Ambience - rooms tastefully decorated, dining and surrounding as well. Peaceful - within walking distance to the beach. Good breakfast. As a solo traveler, I enjoyed the quietness of the location which is within walking distance to the beach and food outlets. 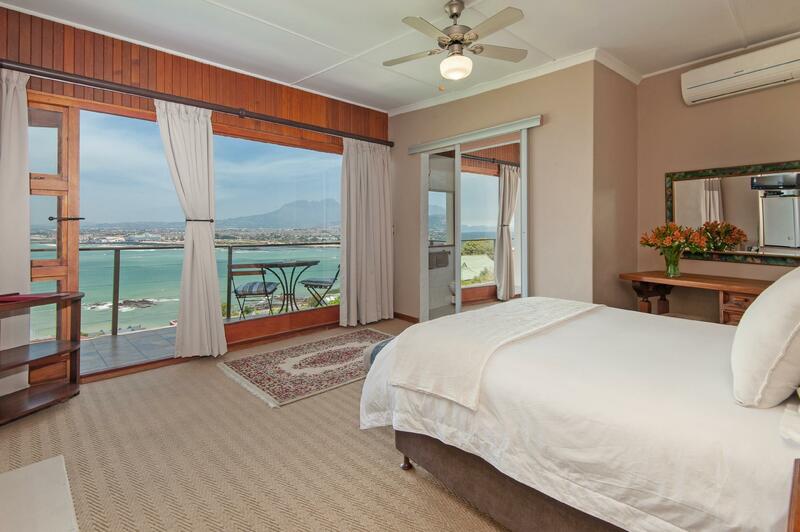 The rooms also offer a panoramic view of the bay, which is value for money. Would not hesitate to recommend to groups or solo travelers. Rita also dish up very good breakfast. Although not much variety, it definitely make up for quality! If one enjoy reading, there is a wide collection of good books. To Kill a Mocking Bird - a book that I read some 40 years ago, found among the collection. Great. 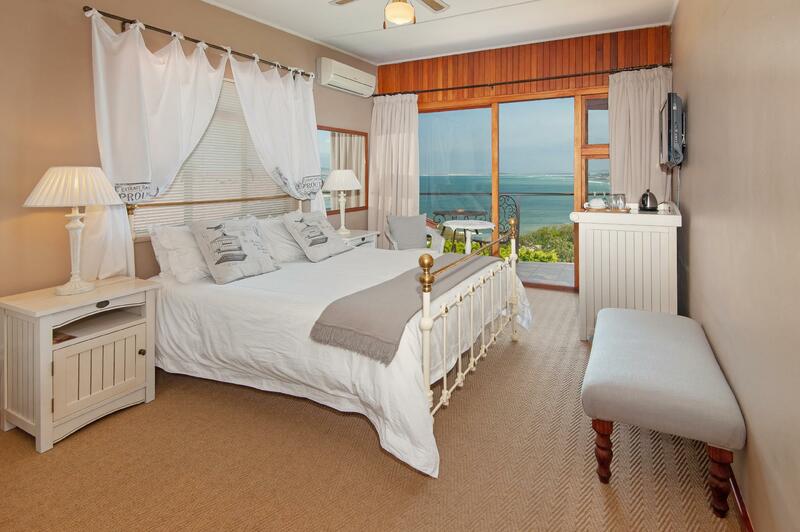 This guest house offers amazing views of Gordon's bay and is well located for a short walk to Bikini Beach. The home is very spacious with modern amenities and offers decent sized rooms with decks overlooking the ocean. the owners are very hospitable and friendly and there is ample parking for all guests. Enjoy a lovely breakfast on the deck with the amazing views. Walking distance to beach, very good breakfast and very helpful people. Beautiful sea view from the room and wake up with the waves from the bed view . Big breakfast, rooms large and very neat! 10 star accomodation! Stunning views, excellent service, rooms very amaculate! Vår vistelse var kort men väldigt trevlig med effektiv personal och sköna bäddar. Die beiden Cindy und Charles lesen einem die Wünsche von den Augen. Hilfreich beim zurecht finden in der Umgebung oder das feine Frühstück auf der Terrasse mit Blick auf's Meer, es könnte kaum angenehmer sein. Auch das Zimmer und die Ruhe beim Schlafen sehr gut. Die Gastgeberin Rita war sehr freundliche und das Zimmer mit dem Himmelbett sehr sauber und einladend. Zum Frühstück gab es Rührei und es hat an nichts gefehlt. Gerne empfehlen wir dieses B&B.